Rooms, services Hotel Ara Restauracja Club Jastrzębia Góra is offering 24 tastefully furnished rooms to those seeking accommodation in Jastrzębia Góra. 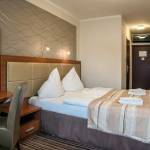 The hotel welcomes you and the complete family with child-friendly services. The hotel also welcomes your pet for the stay at an additional cost. The hotel is offering you freshly prepared fine local meals in its restaurant every day. Should you be arriving by car, the hotel will provide you a parking space for an extra fee. 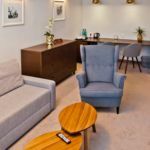 For recreational purposes you may try the wellness services provided by the hotel, more detailed information you will find on the information sheet. Air-conditioners operating in some of the rooms ensure that you enjoy your stay even during the hottest summer days (please check the information sheet of each room to see if air-conditioning is provided). The hotel is offering wireless Internet connection (WiFi) without charging extra fees, so you may go online anytime with your laptop during your stay. To learn more about the exact range of services of Hotel Ara Restauracja Club Jastrzębia Góra (including services for an extra fee) and the exact equipment of the rooms, please check the information sheet below and the information sheet of the respective rooms. Catering Every morning rich and delicious breakfast will be waiting for you at the hotel, the price of which is included in your booking. As the type of catering half board can also be requested when placing the reservation. Additional offers, payment You can also book a special offer besides making a standard room reservation, please take a look at the "Packages" section below. When paying your room, you may choose from the following payment methods: cash, bank transfer, credit card. 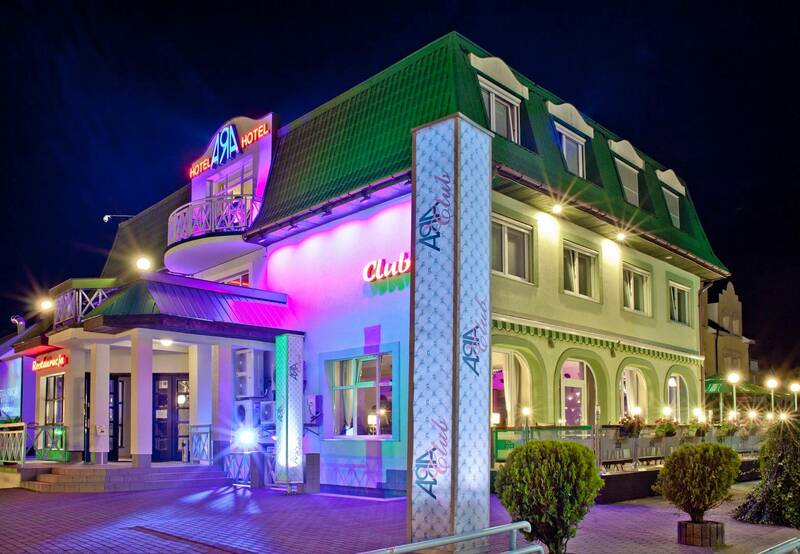 To confirm your reservation Hotel Ara Restauracja Club Jastrzębia Góra is asking you to pay 50% in advance. Arrival, opening hours The earliest check-in time to your room is 15:00, the latest check-out time from your room is 11:00. The personnel speaks English and Polish. Reserve your accommodation now and the Hotel Ara Restauracja Club Jastrzębia Góra will directly send their confirmation to you, the expected response time is 1 hour 13 minutes (guaranteed in 1 workday). 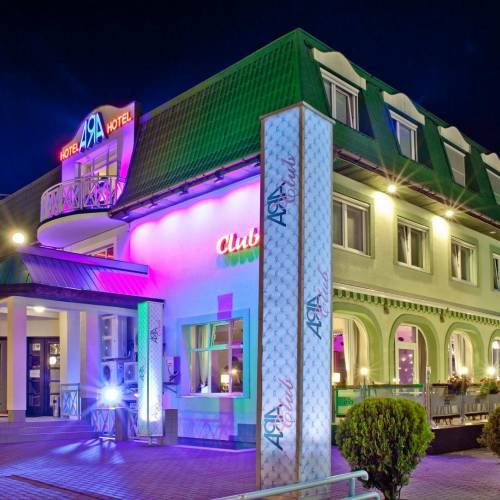 The rating of Hotel Ara Restauracja Club Jastrzębia Góra is 9.1 from the maximum of 10, based on 5 real guest reviews.